Meredith Courts. Perfect for families or active retirees. This lovely home offers 2 bedroom, 2 baths, 9 ft. ceilings, stainless appliances and unique open floor designs. The livingroom with fireplace opens to a covered deck to enjoy the upcoming warm weather. 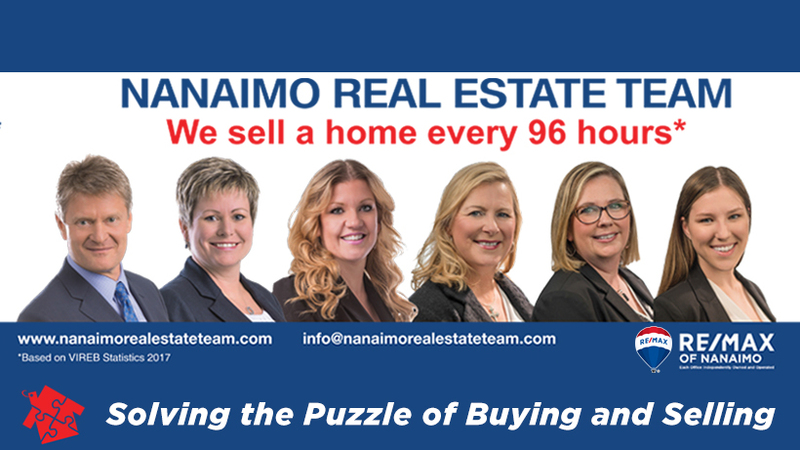 Situated within walking distance to shopping, banks, Country Grocer, pharmacys, Beban Park Social Centre, university and hospital. Well maintained beautiful landscaped grounds plus playground for the little ones and a centre courtyard. Enjoy fun times with family and friends and create memories at the amenities building featuring kitchen, equipped fitness room, TV and sitting area with games table. The strata permits pets and rentals making this ideal for first time home buyers or investors.